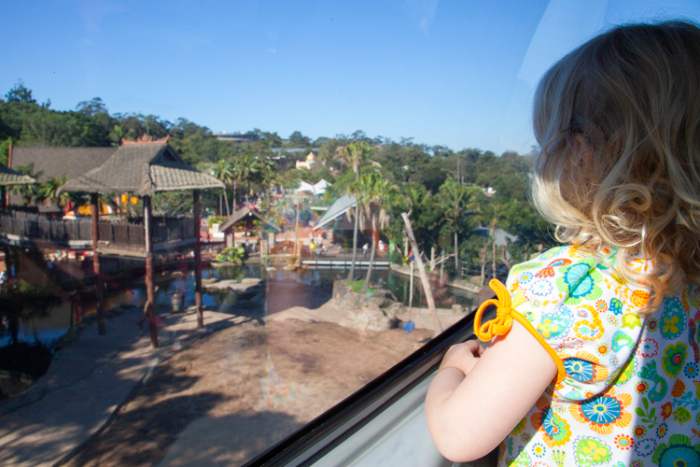 Where The Wild Things Are: A Day At Taronga Zoo With Little Kids - Adventure, baby! 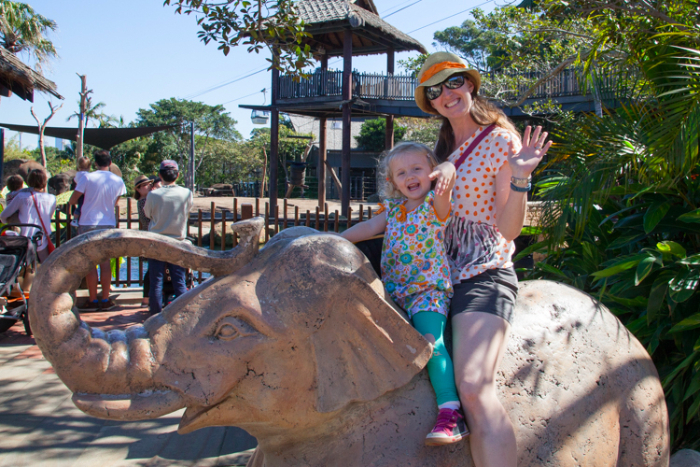 We recently embarked on a classic Sydney family day trip to Taronga Zoo. 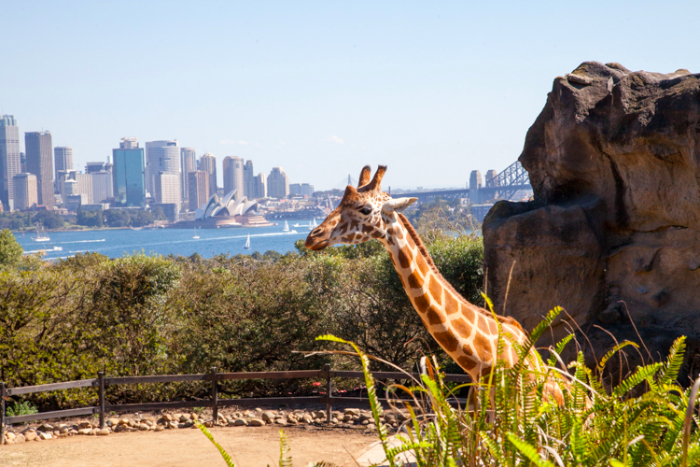 Taronga is such an amazing opportunity for children and adults to experience beautiful animals in a world-class facility, set against the most gorgeous backdrop possibly in the world. No exaggeration. 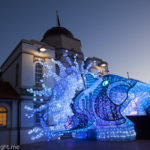 While a trip to the zoo can be a little daunting with small children due to its sheer size, with a little preparation it’s a fantastic and memorable day out for the whole family. 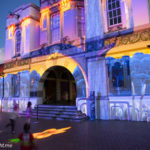 So make a day of it, take the kids, and use these tips to have a wonderful time. Even if your child resists the stroller, it gives you something to push your stuff in so it doesn’t weigh you down. 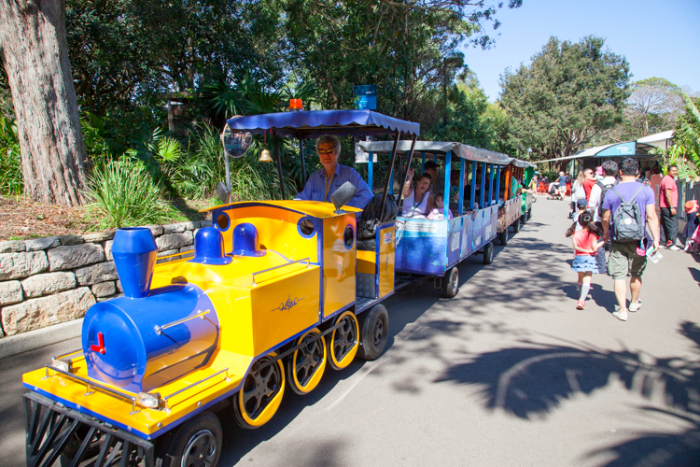 The entire zoo is super stroller-friendly so it won’t get in your way. As the day wears on and your little one’s legs start to wear out, you might be surprised to see the stroller become acceptable again. 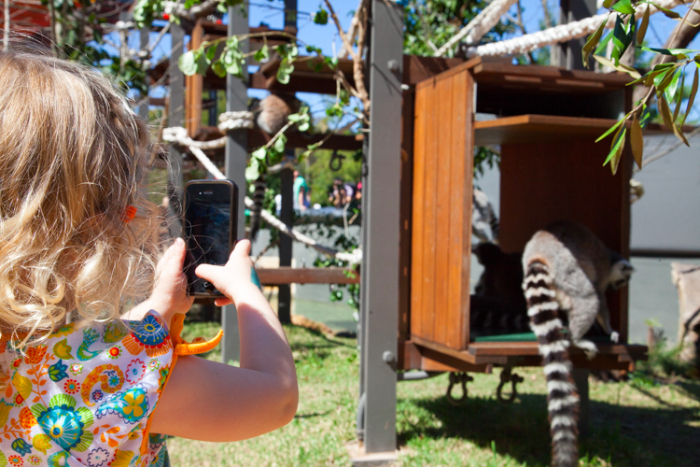 It’s a long day at the zoo, so take plenty of water bottles, hats, sunscreen and snacks or a even full lunch. There are lots of tables and grassed areas for picnics. 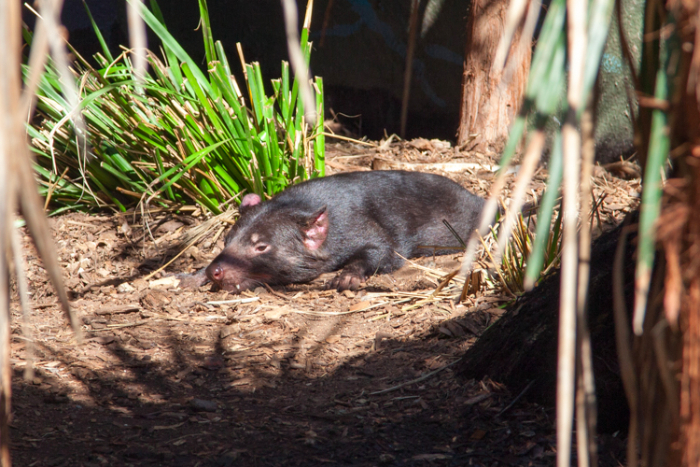 Arrive at the zoo when it opens (9:30am) to take advantage of the quieter mornings. Most people arrive a little later, so early morning means getting to see the most popular exhibits without the crowd. At the entrance there is a a booth giving out free maps. Take at least one as you will absolutely need it. The map has the main paths, trails and shortcuts, plus all of the show times. The zoo is massive and little kids move at a snails pace. Before starting out, plan out which areas are the most important to see, and which shows you want to watch, and then schedule your day accordingly. 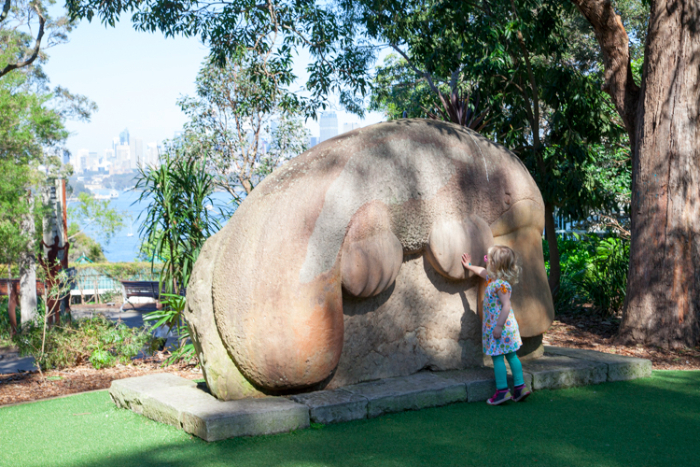 With little kids, it’s unlikely you will get to see everything. 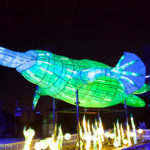 Identify the animals and shows you want to see the most and leave the rest to another day. 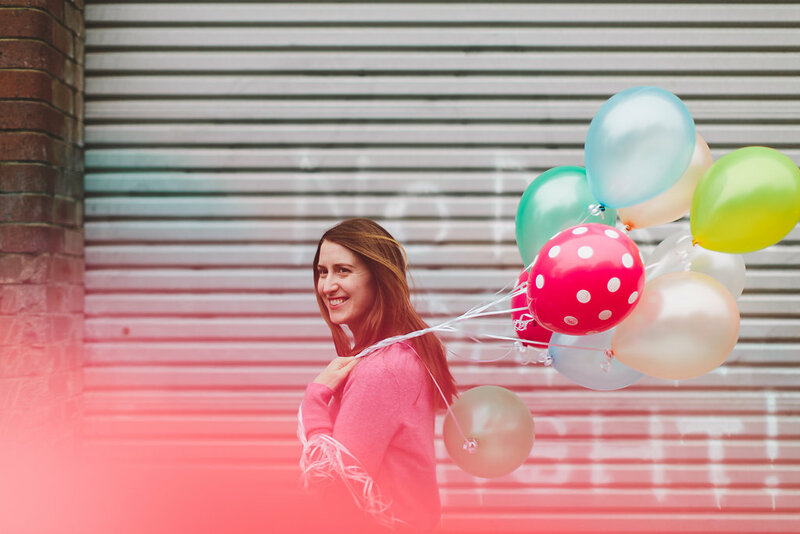 If you try and fit in everything the day will be rushed and not as fun for everyone. 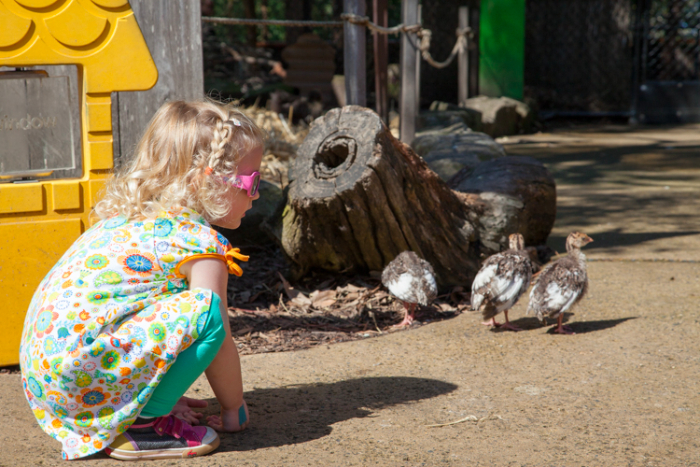 Follow the Kids Trail to the Backyard to Bush area where little ones can enjoy hands-on animal encounters like the “Pat a Pet” encounter (daily, 10:30am and 2:30pm), where kids can pat a rabbit or guinea pig. 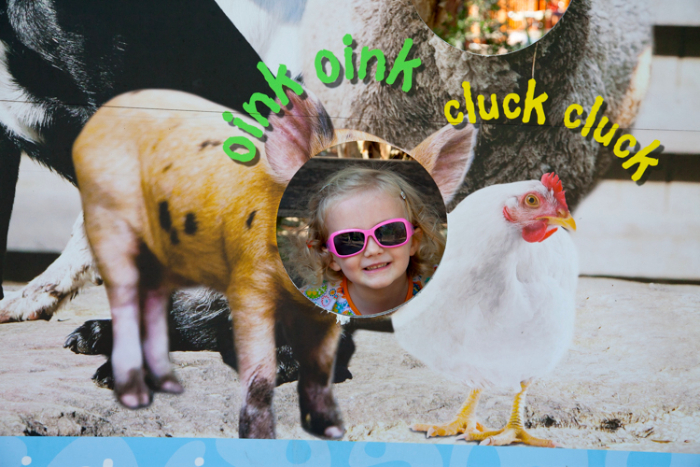 Kids can get up close to barnyard animals all day in this area, such as chickens, sheep, goats, ducks and pigs. 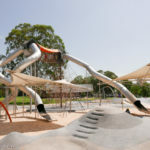 The playground in the Backyard to Bush area is fantastic for children of all ages, with a large climbing structure, musical items and a big water feature with gears and sprinklers. 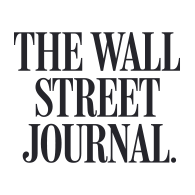 Bring a change of clothes and water shoes in preparation. 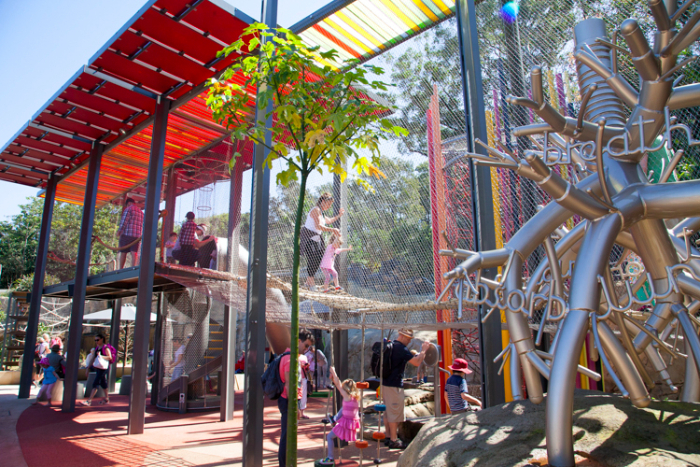 Another new addition to the zoo, this fun state-of-the-art playground encourages climbing, jumping and exploring, in a safe, enclosed environment. The forest area at the beginning of the exhibit has educational puzzles and games for kids to play and learn about the forest’s food chain and, habitats and environmental sustainability (everyone, if you don’t already recycle, start now!). 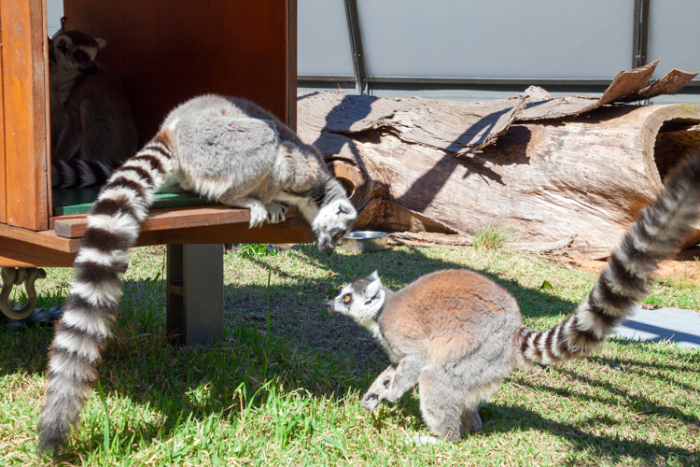 The playground is right next to the new lemur exhibit (any other Madagascar fans here? “Hello freaks”!). Who doesn’t love to watch the adorable seals in action? 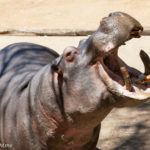 The keepers give a great talk about their charges that is both educational and fun, while running them through predominantly natural behaviours. Sit at the front to get super up close and possibly splashed. 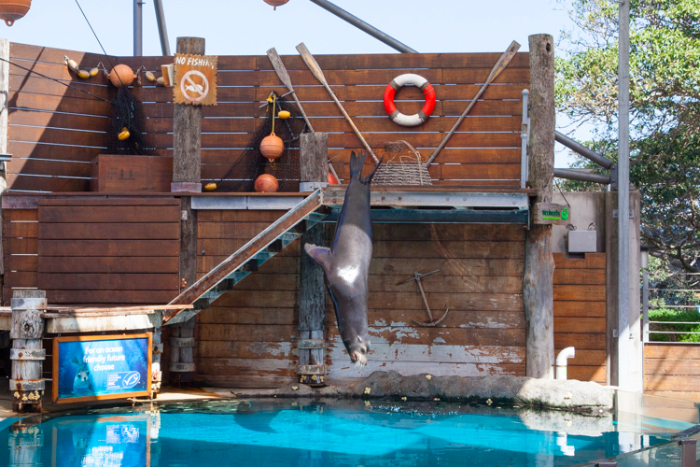 Seal shows run daily at 11am, 1pm and 2pm. Arrive 15 mins early to get a good seal in the shade or up the front. 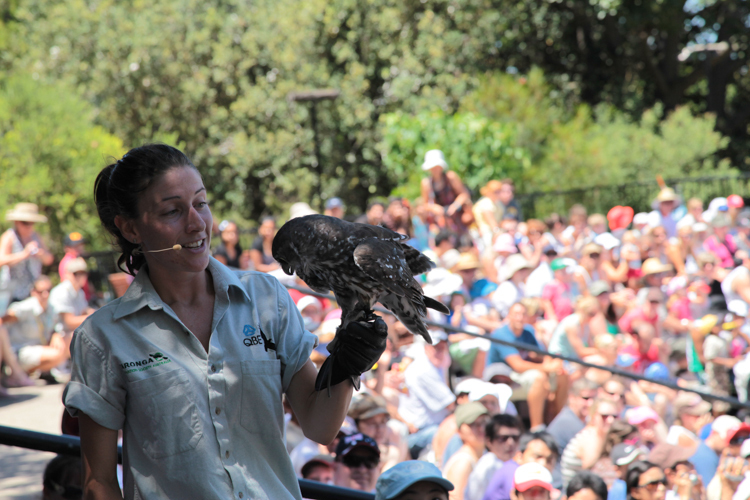 Set against the most magnificent view of Sydney Harbour, the bird show showcases many of the zoos avian residents performing their natural behaviours. Giant beautiful birds soaring over head is a highlight of the day. Arrive 10-15 mins early for the best seats. 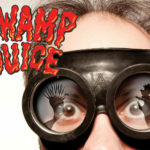 Shows run daily at 12pm and 3pm. If you’re planning on buying lunch, we liked the Fish Stop Cafe Takeaway. 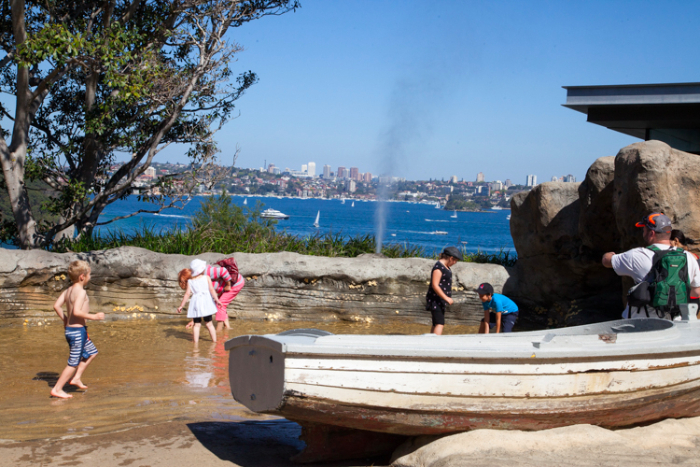 It’s a lot smaller and quieter than the huge Taronga Food Market, which is more like a giant cafeteria. The cafe had lots of outdoor tables (most under cover), and had reasonably priced meal options like sandwiches, plus cooked fish-and-chips-type of food. 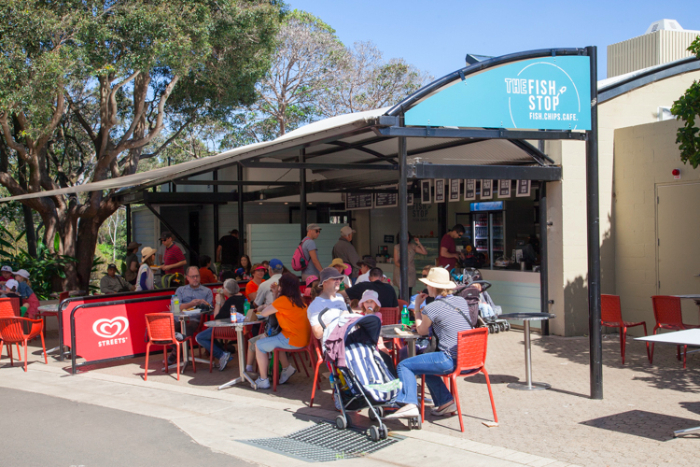 The Fish Stop Cafe is Australia’s first cafe certified by the Marine Stewardship Council as a sustainable seafood cafe, which gives it an even bigger tick in our book. 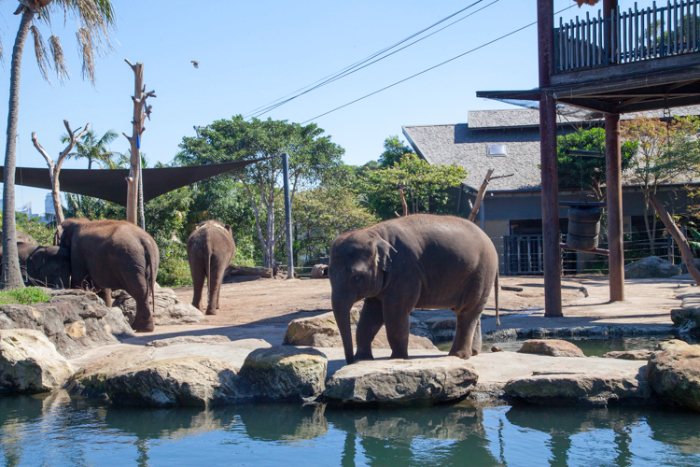 The free gondolas take you from one side of the zoo to the other, over the elephant enclosure. 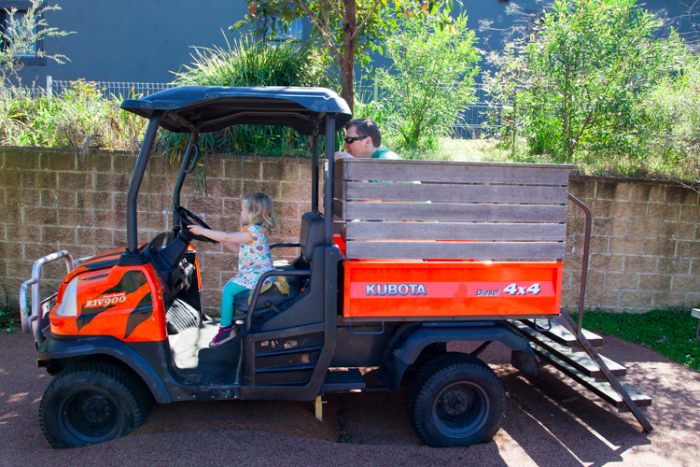 A super fun way to end the day and get your family either to the car park or ferry when everyone’s legs (and arms) are worn out. The view of the harbour isn’t so bad either. 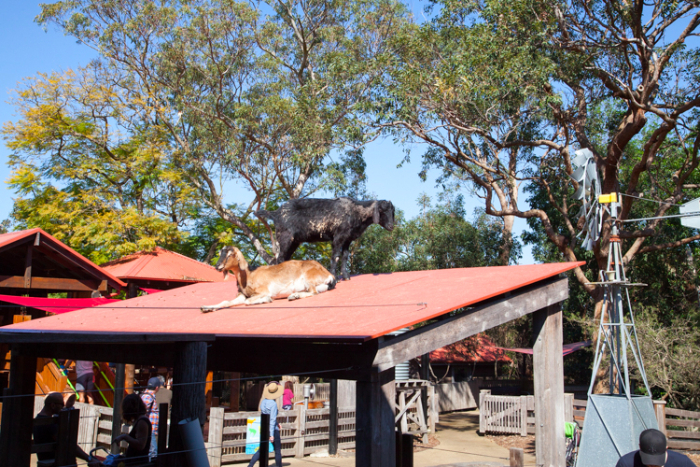 The Sky Safari is free with zoo entry and operates 9:30am-4:30pm daily. 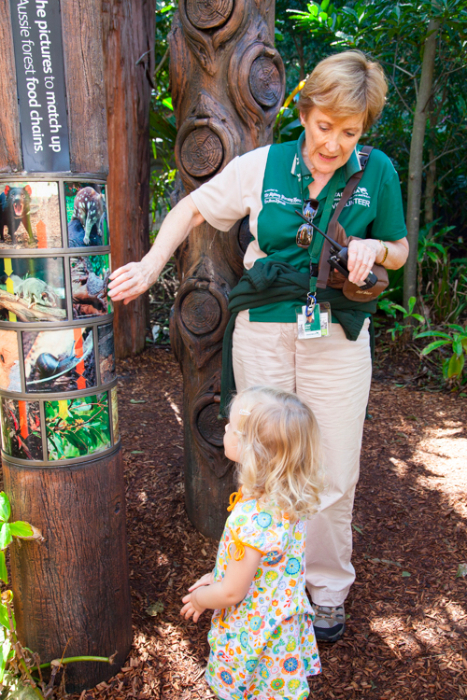 If you’re planning to go more than once a year, think about becoming a Zoo Friend. Membership gives unlimited entry throughout the year so you can visit for an hour or two at a time rather than trying to get your money’s worth in a single day. 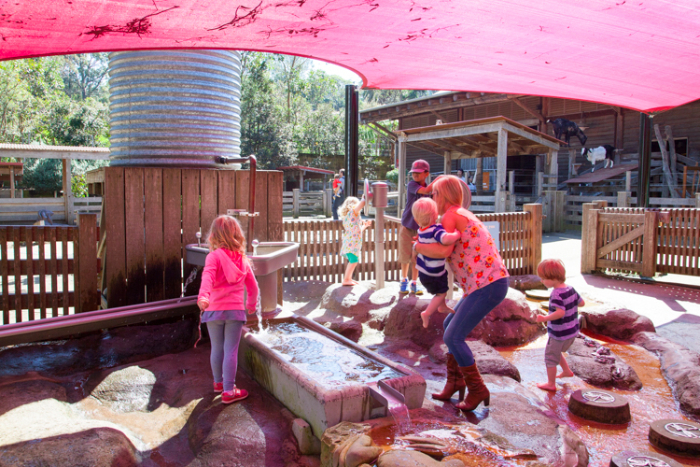 Toddlers up to age four are free, and you also get 90 minutes of free parking, or $7 (instead of $17) to park all day. 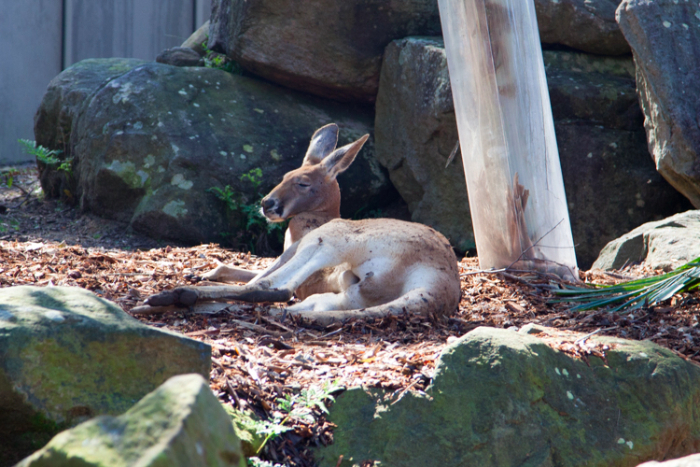 Brunch With My Baby received a complementary pass to visit Taronga Zoo. All opinions are our own.